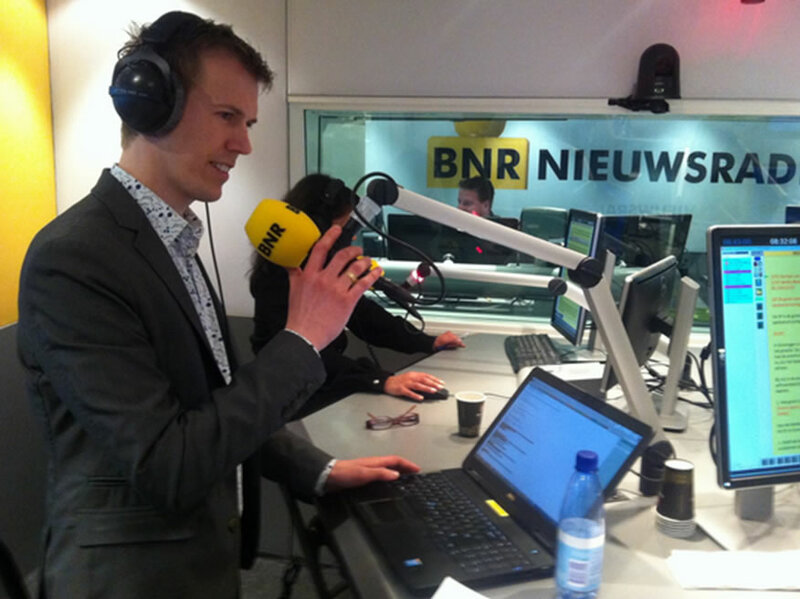 Esri Netherlands works closely with BNR Nieuwsradio, a radio station and online publication that covers economic, political, sports, and technology news, to analyze and visualize data and then produce maps for BNR Nieuwsradio’s website. 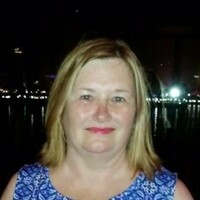 For example, data was mapped for stories about the provincial elections in the Netherlands, the European Parliament elections, the Ebola virus crisis in Africa, the bird flu outbreaks in the Netherlands, and the 2014 World Cup Soccer matches in Brazil. 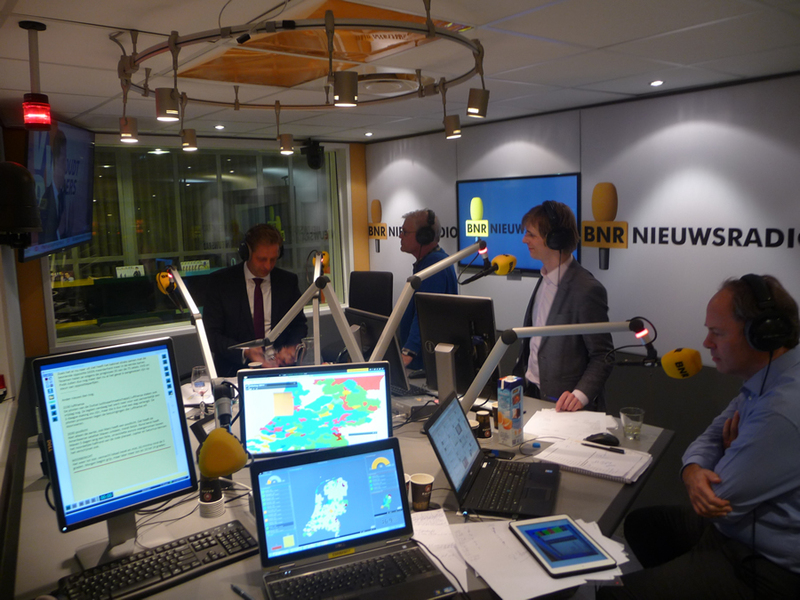 Staff from Esri Netherlands occasionally provide commentary about what the maps show during radio broadcasts. 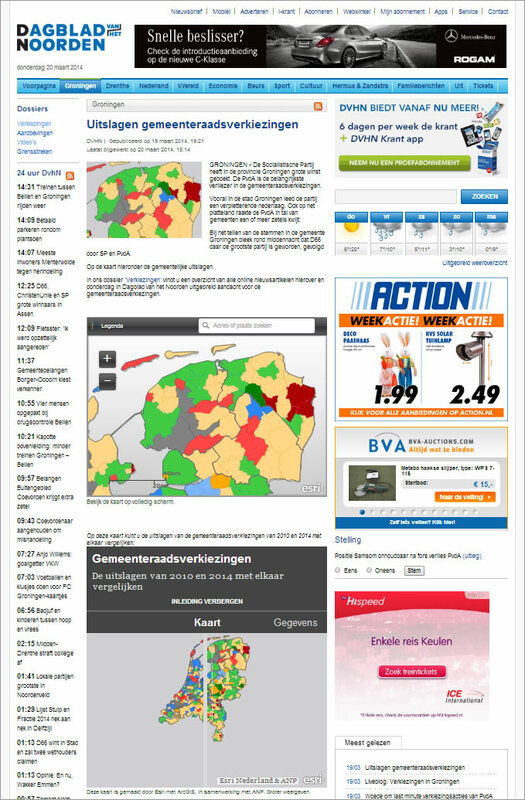 Another trend the maps revealed was that people in the Christian region (known as the Netherlands’ Bible Belt), who live in a corridor that runs from the southwest to the north in the middle of the country, vote in higher percentages than the people living in other regions. 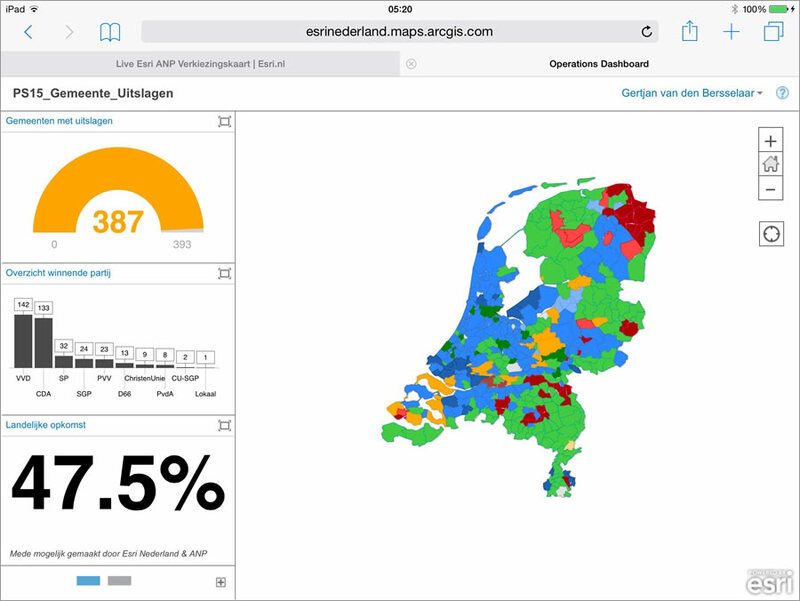 This map showed that two parties—the ChristianUnion (CU) and the Reformed Political Party (SGP)—did particularly well in the Christian region during the 2015 election. Geographic analyses like these can provide interesting insights into what is happening in the country politically. 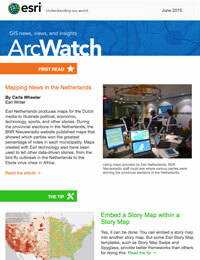 Maps also have been used to tell sports stories. 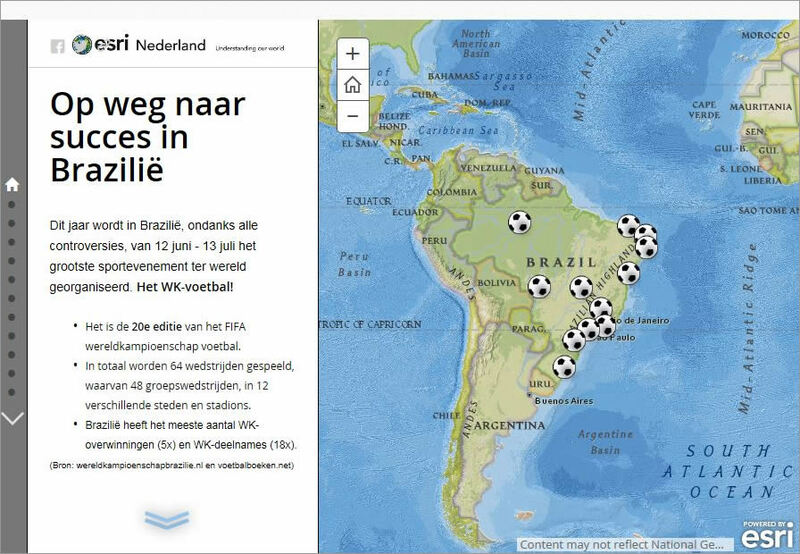 Esri Netherlands used the Esri Story Map Journal template to make the On the Road to Success in Brazil story map, which documented last year’s triumphs and defeats of Oranje, the national soccer team from the Netherlands.